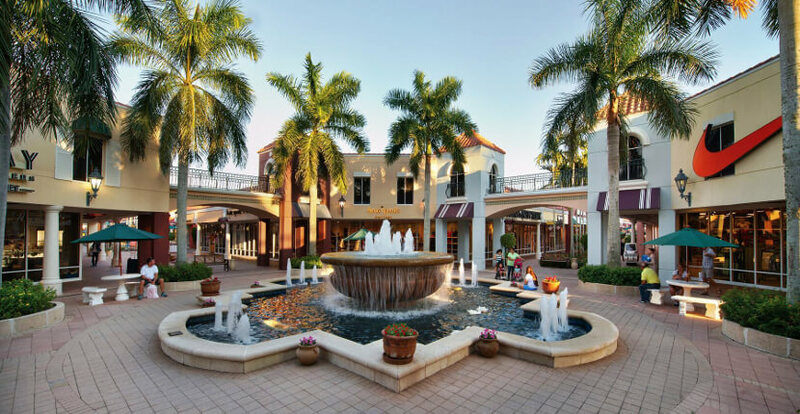 Miromar Outlets features more than 140 top designer and brand name outlets offering up to 70% off retail prices. Shops include Michael Kors, Nike, Banana Republic, Guess, J. Crew, Coach, Columbia, Tommy Hilfiger, Saks Fifth Avenue OFF 5TH, Bloomingdales, Neiman Marcus Last Call, Kate Spade, Gymboree Outlet, Loft Outlet, Greg Norman, Soma, Le Creuset, H&M. 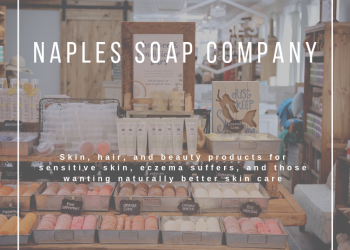 New Balance Factory Store, Reebok, and many others. View Store Directory. Grab a beverage, snack, or meal at a restaurant. 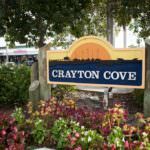 Some dining options include Subway, Starbucks, Dairy Queen, Auntie Annie’s Pretzels, All American Grill, Ford’s Garage, Norman Love Confections, Naples Flatbread & Wine Bar, and others. 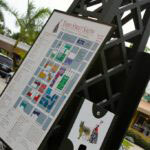 View Miromar Outlets Restaurant Directory. 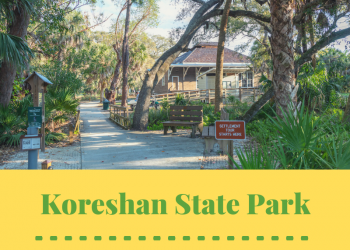 Features covered walkways and ample parking. 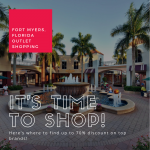 Miromar Outlets is offering a free motorized shuttle service around the center starting Thursday, November 1, 2018 and continuing through Tuesday, April 30, 2019. As a convenience to shoppers, shuttles will continuously circle the perimeter. 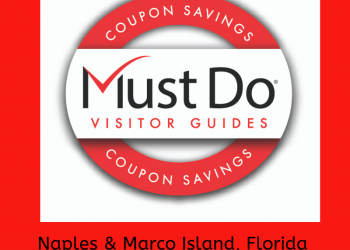 The nine designated stops optimize easy access to Miromar Outlets’ 140 designer and brand name outlet stores. 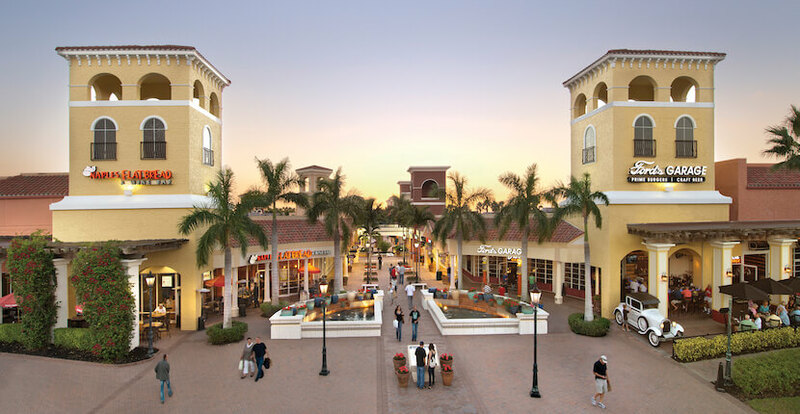 Miromar Outlets is open daily and is just a short drive from Naples, Florida. View Miromar Outlets shortened or extended holiday hours, special events and sales. 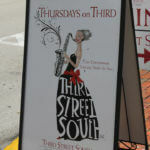 Fifth Avenue Shopping at Florida Prices!